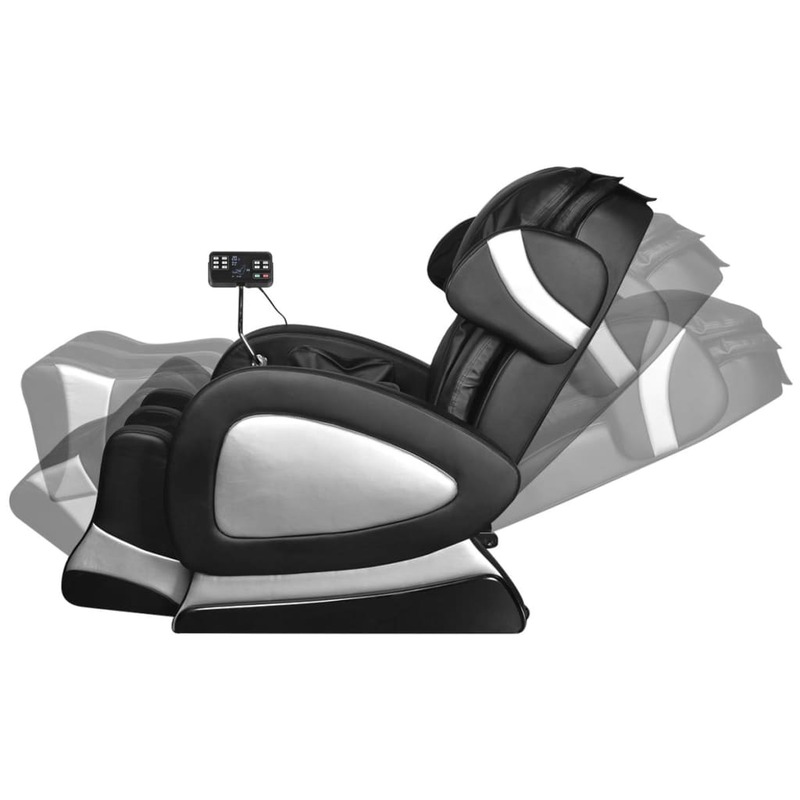 This luxurious massage chair will be an excellent choice if you like to enjoy a relaxing massage to refresh yourself after a busy working day! 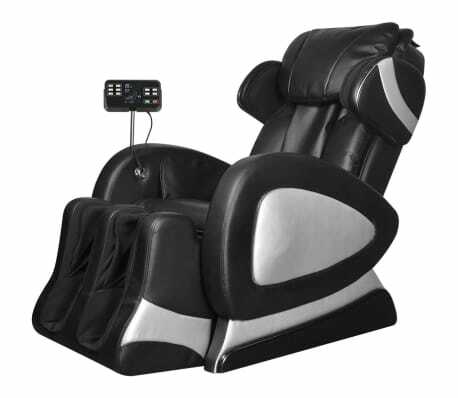 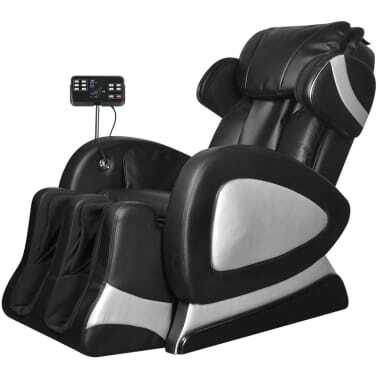 Enjoy the luxurious comfort of this massage chair while studying, relaxing or watching television. 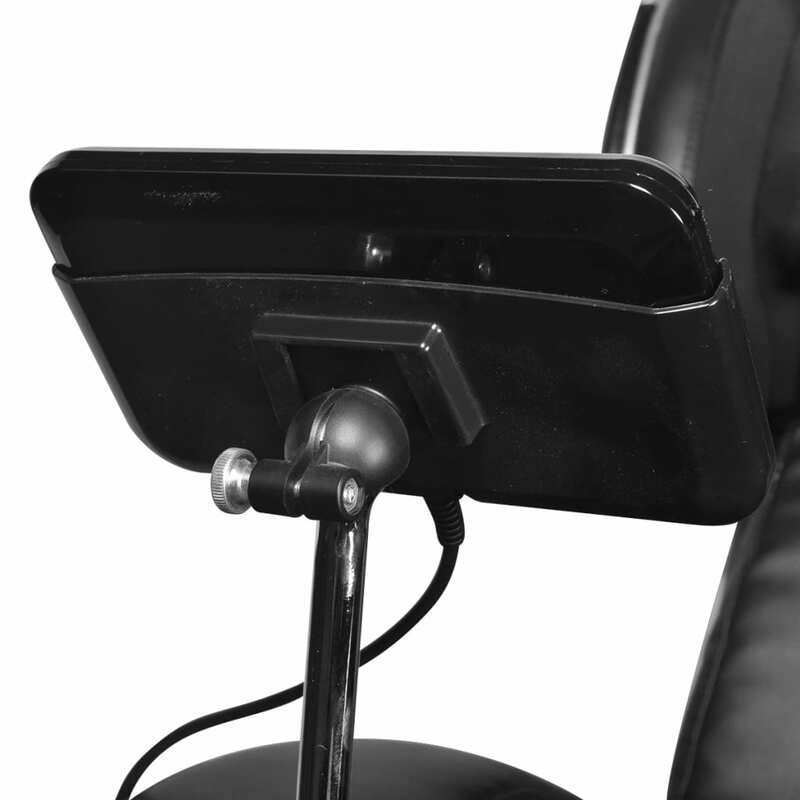 The chair has a highly ergonomic design, and the back- and footrest are simultaneously adjustable. 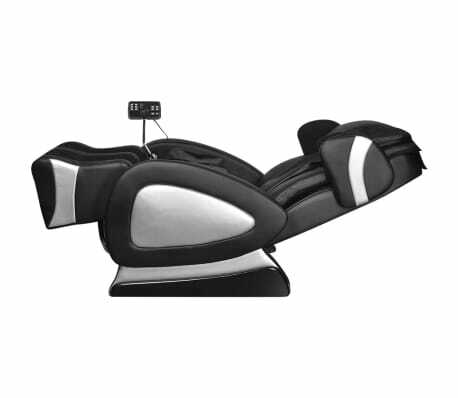 The duration of massage can also be set as desired. 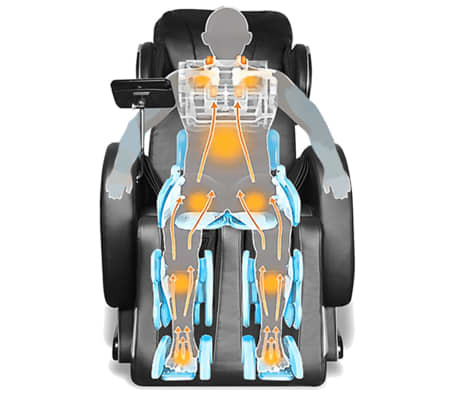 The 12 airbags throughout the chair make it softer and more comfortable to sit on. 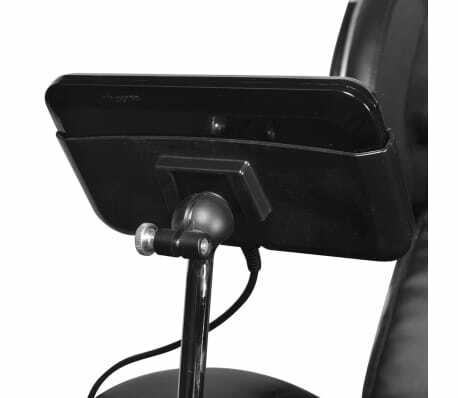 With the 'super screen' control panel on the right armrest, you can conveniently adjust the massage mode. 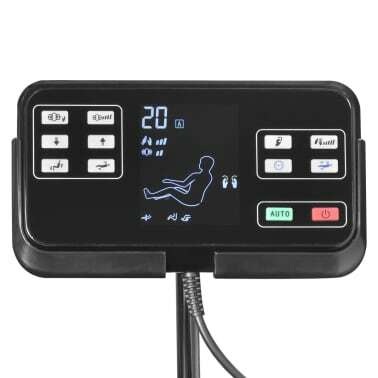 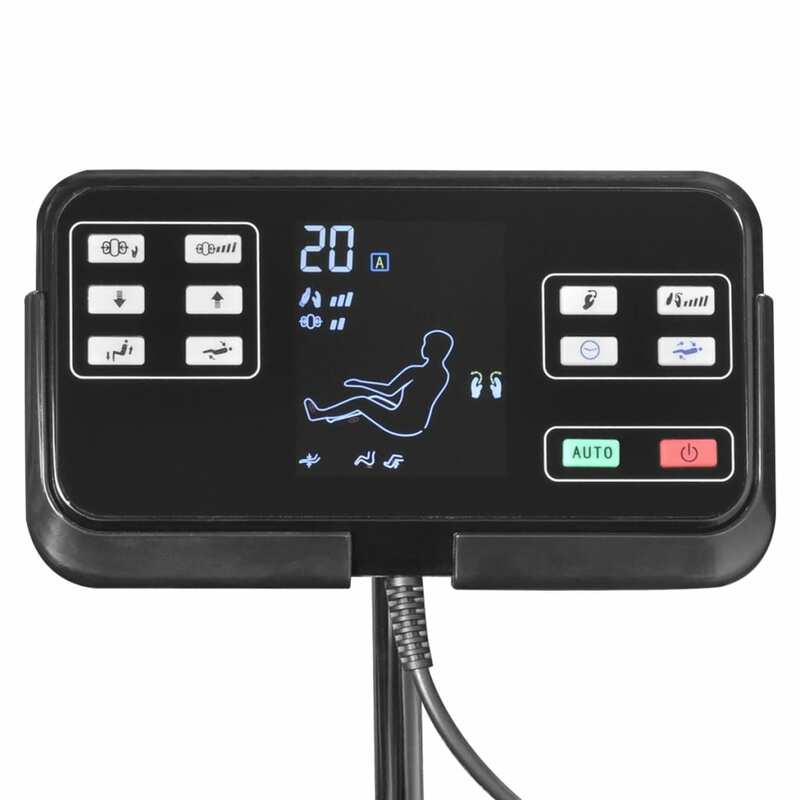 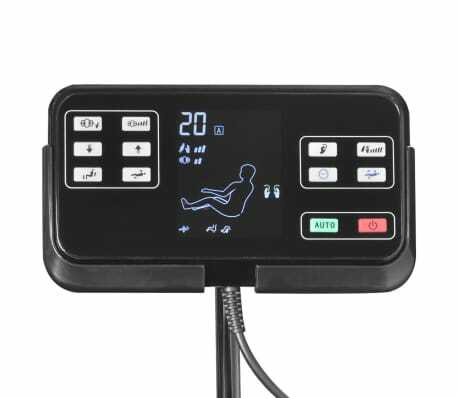 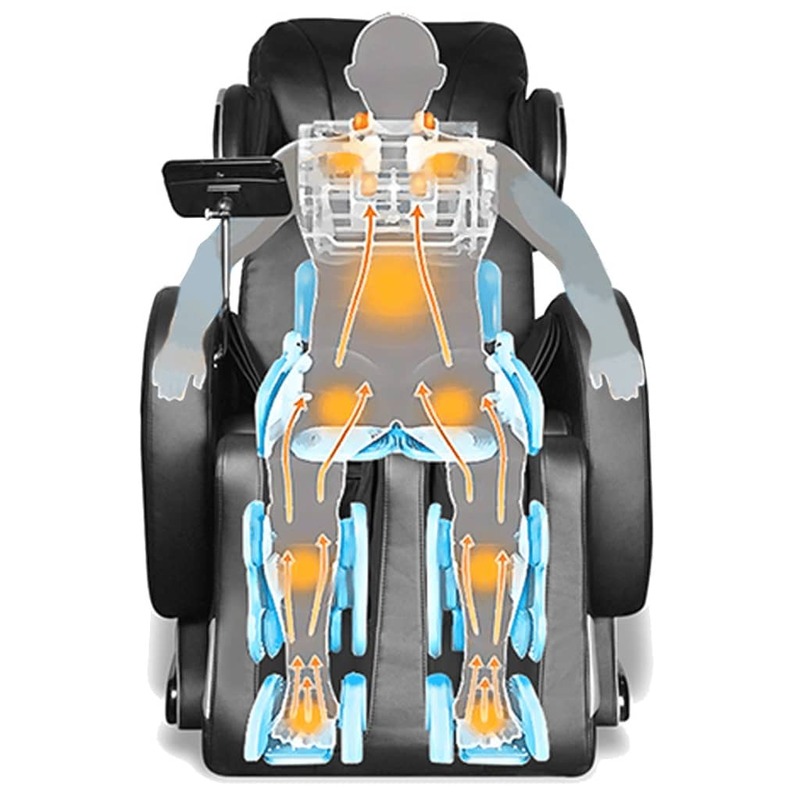 You can recline to a comfortable position, in which the pressure on the spine is minimized. 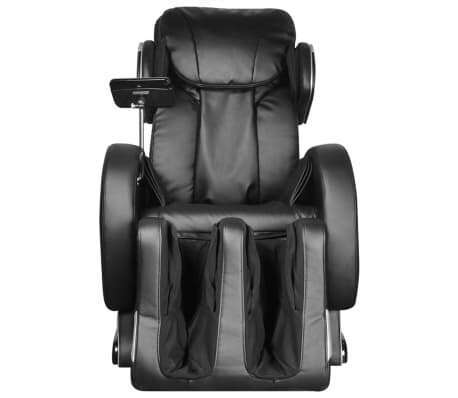 Made of high-quality artificial leather, this massage chair is very soft, comfortable and easy to clean. The whole seat is thickly padded for optimal comfort. 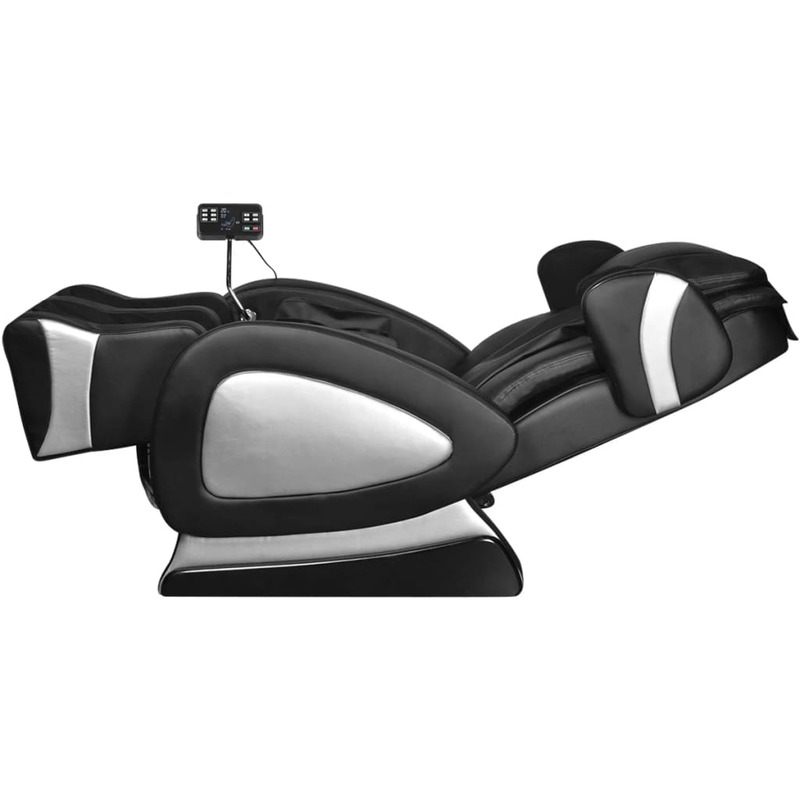 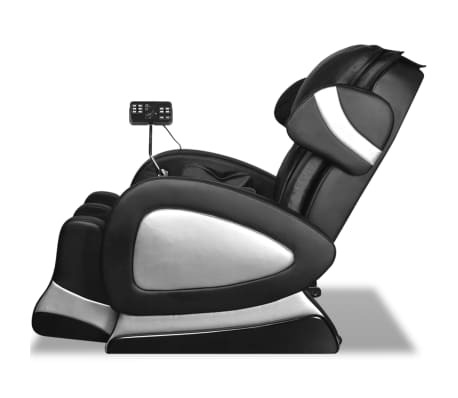 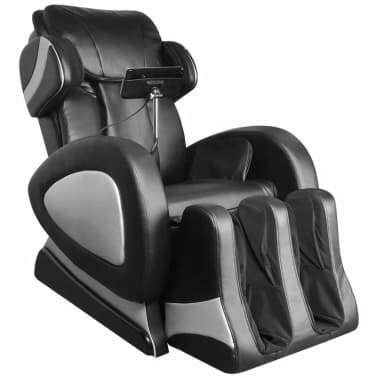 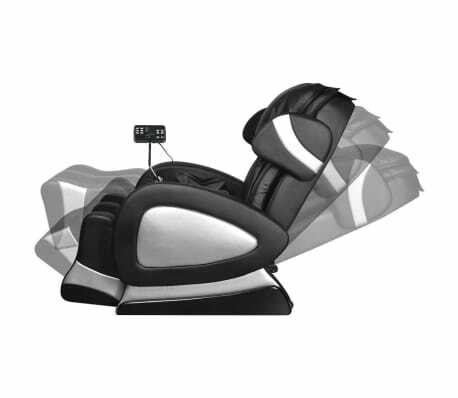 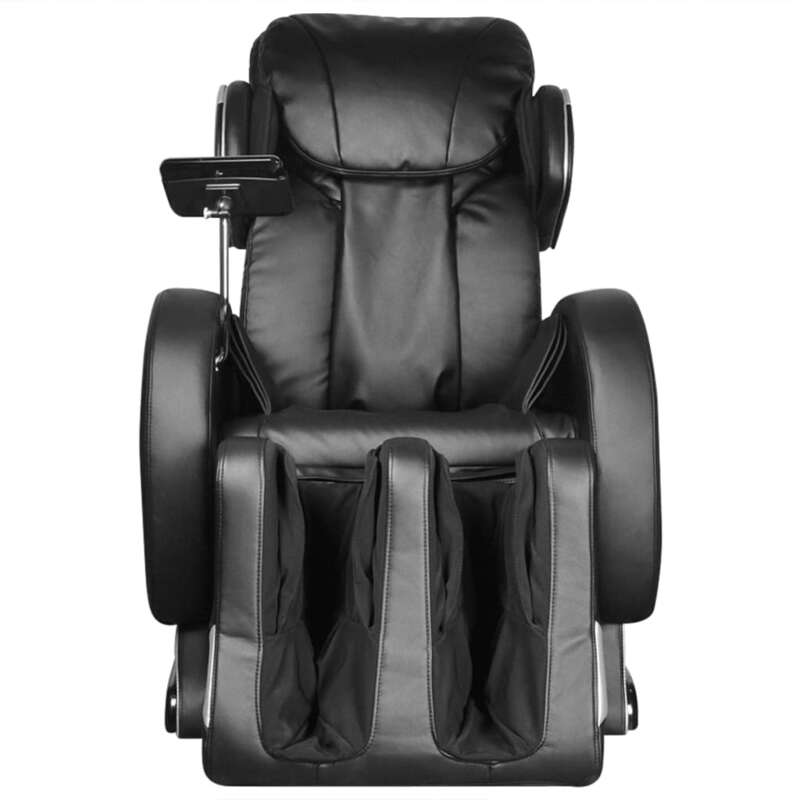 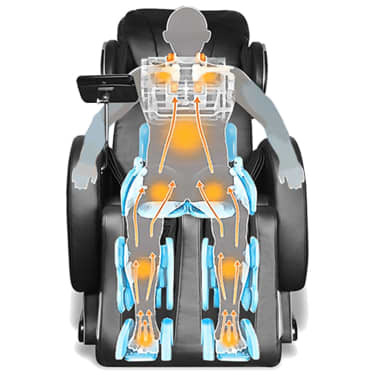 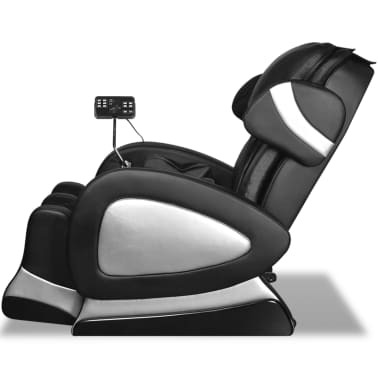 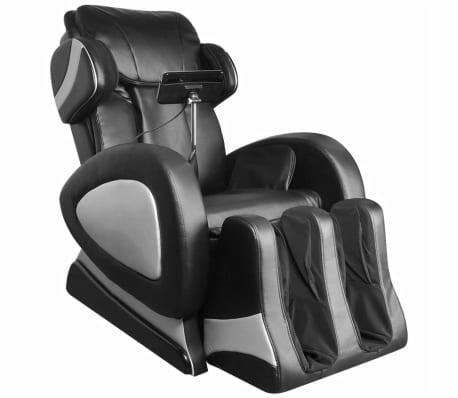 Do not deny yourself the luxurious relaxation this massage chair can provide! Excellent service great product.Thank you!